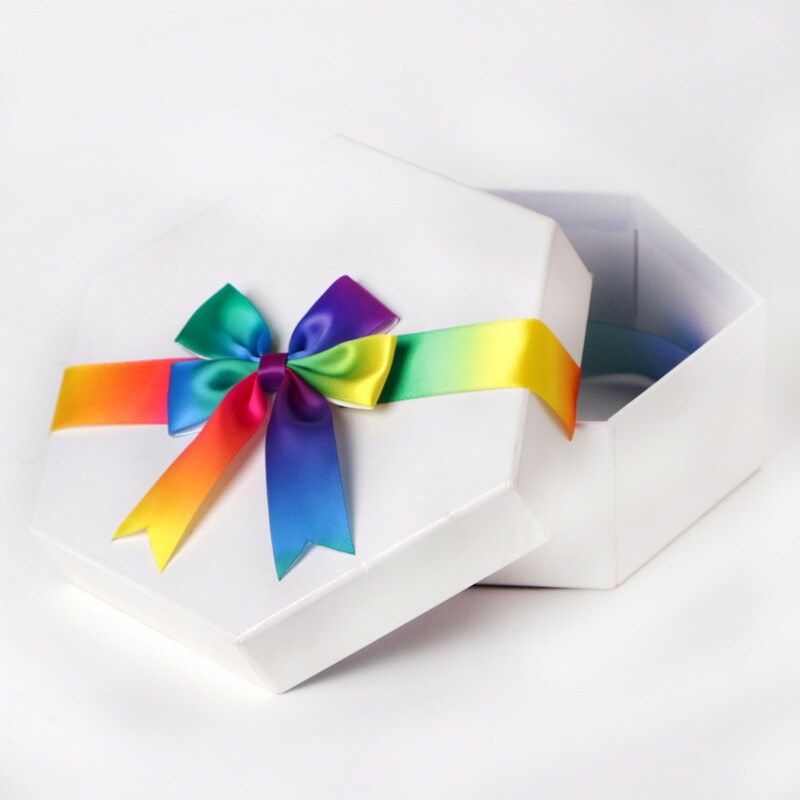 The gift ribbon bow comes with self-adhesive glue, which can be tied to the box when opened. 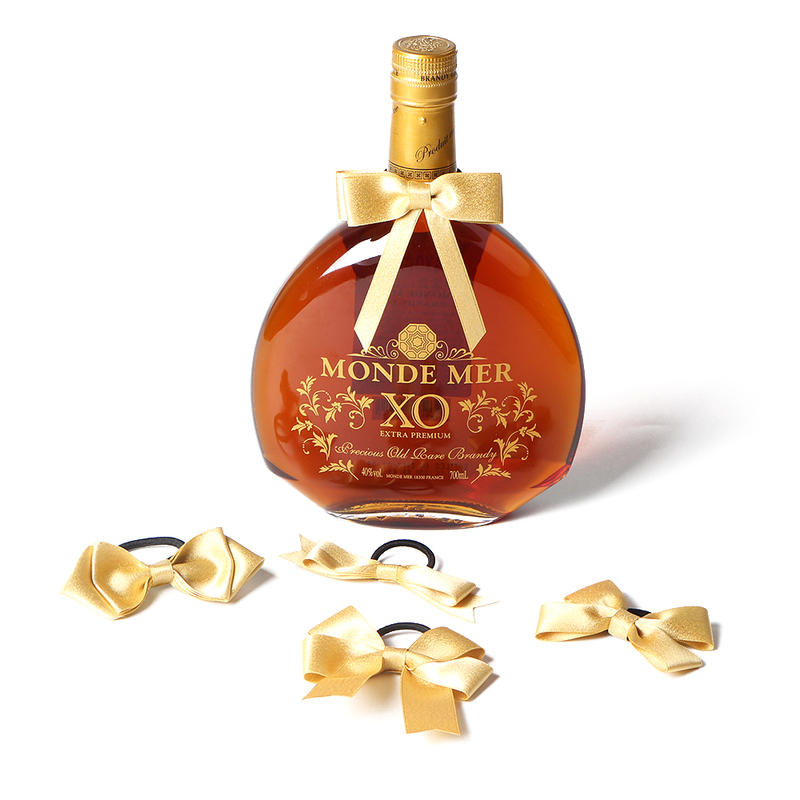 Different style,size and color can be customized for this ribbon bow. 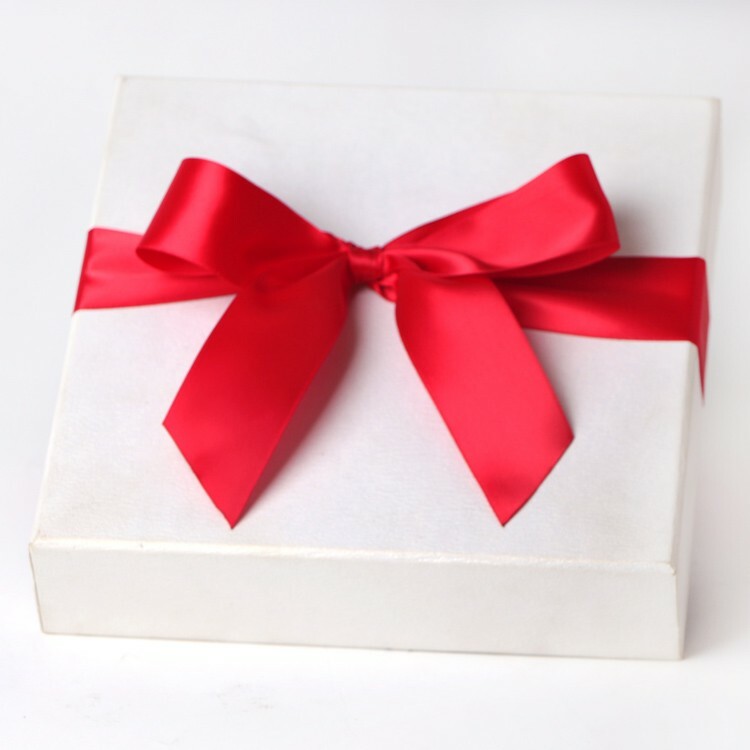 The ribbon bow has a small elastic band that can hold the box very well. 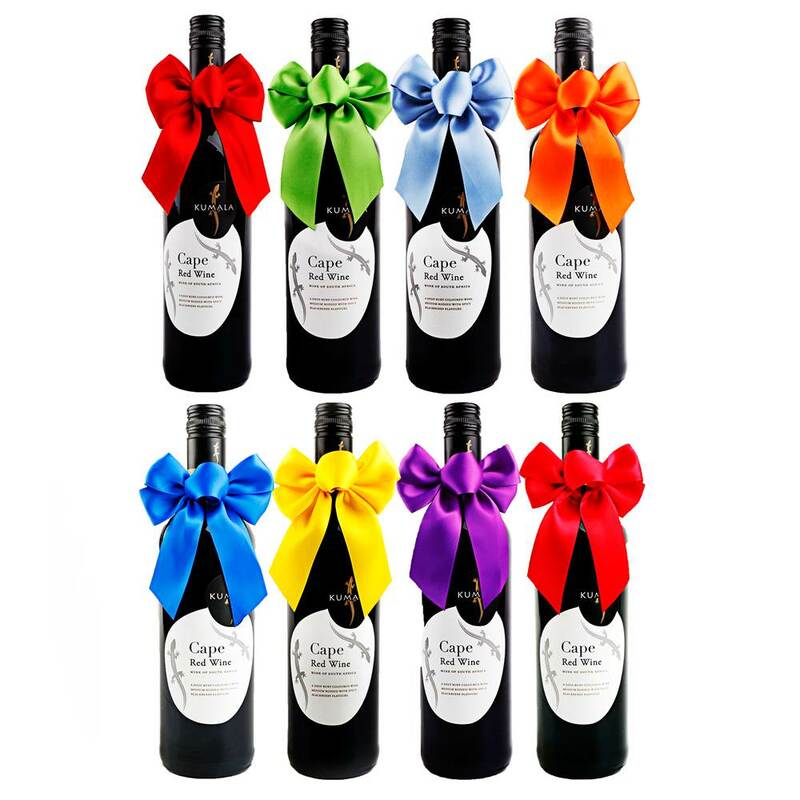 Our ribbon bow also can use for wine bottle packing,perfume bottle packing,promotion gifts and more. Flower hair band with beautiful and fashion organza ribbon flower. Flower hair band is wrapped with a soft ribbon and the headband is well protected. Flower hair band with environmentally friendly ribbon. 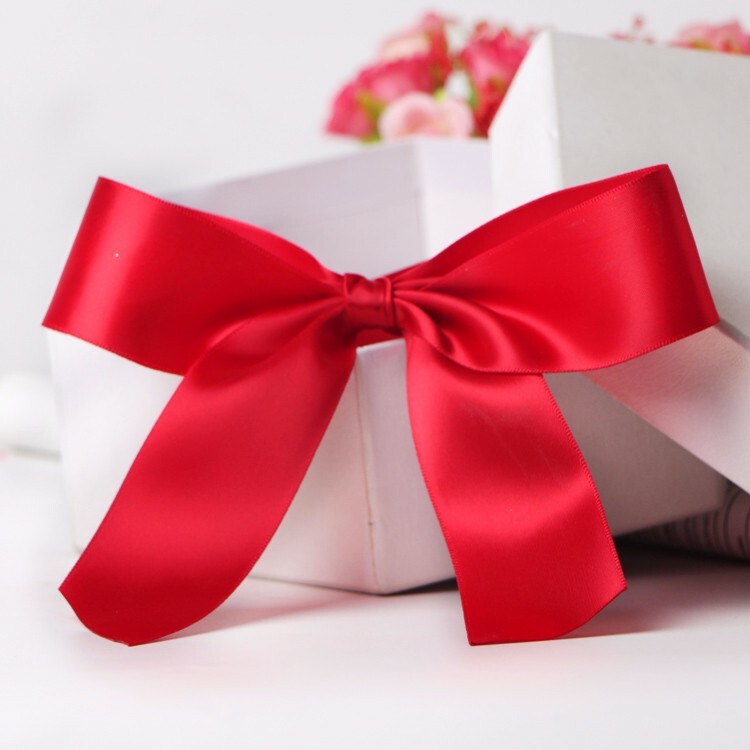 Gift ribbon for box packaing. 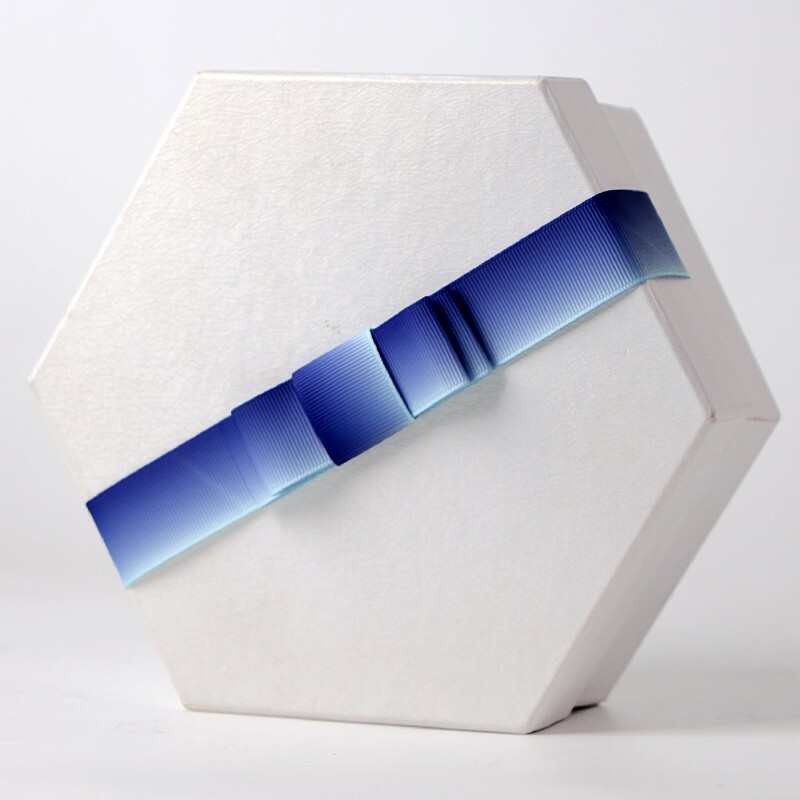 It's a ribbon specially designed for packaging. It will make your gifts more noble. 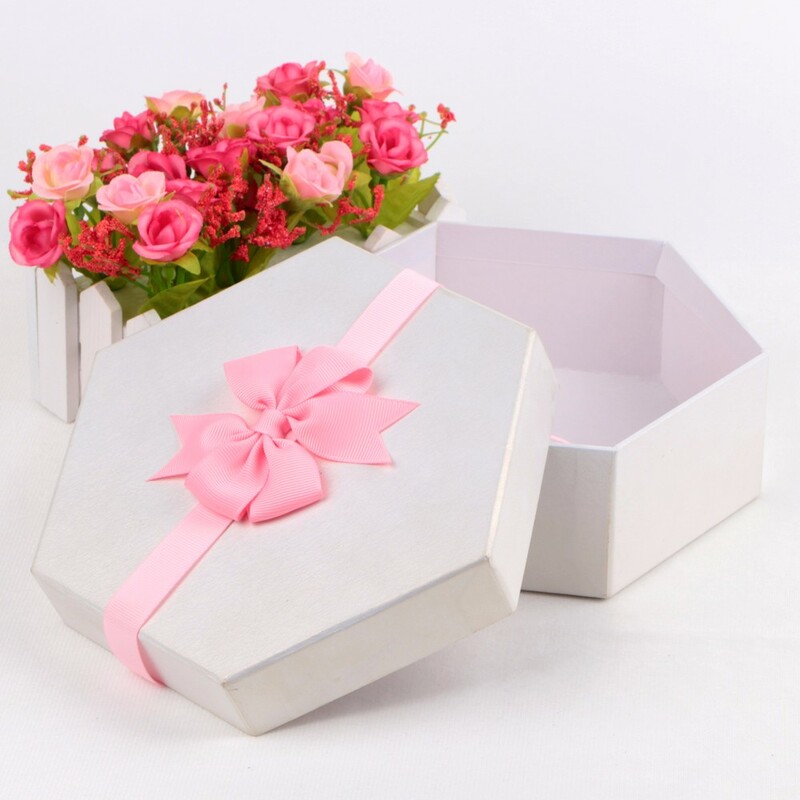 It' widely used in garment, packing, gift box, promotion gifts, and printing industrial, etc..
We have various designs, delicate workmanship, considerate service, and many years experience. 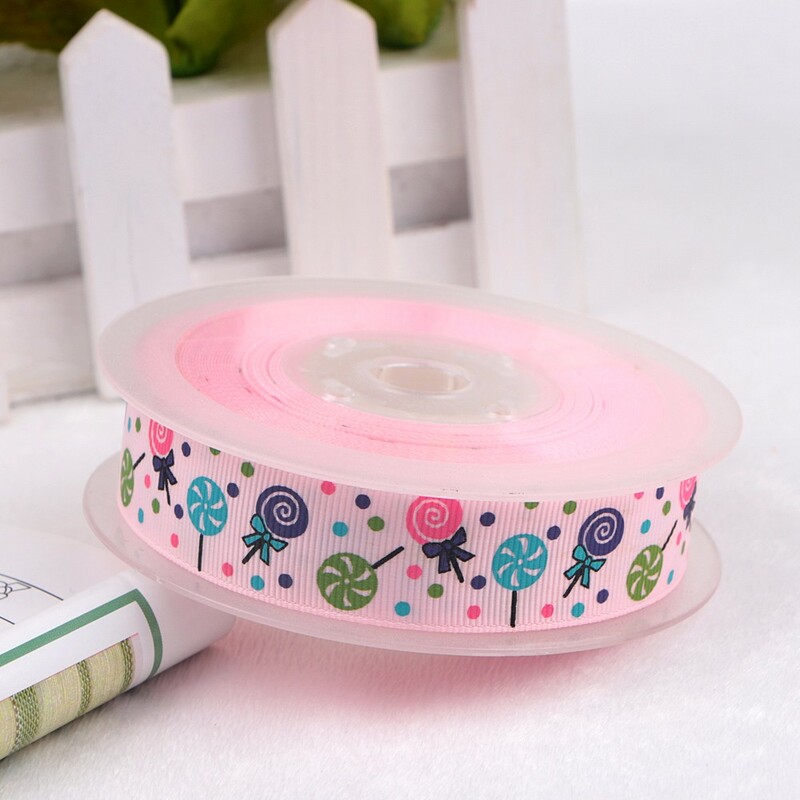 You can choose different raw ribbon materials: satin ribbon,grosgrain ribbon,organza ribbon...All can make this ribbon bow. 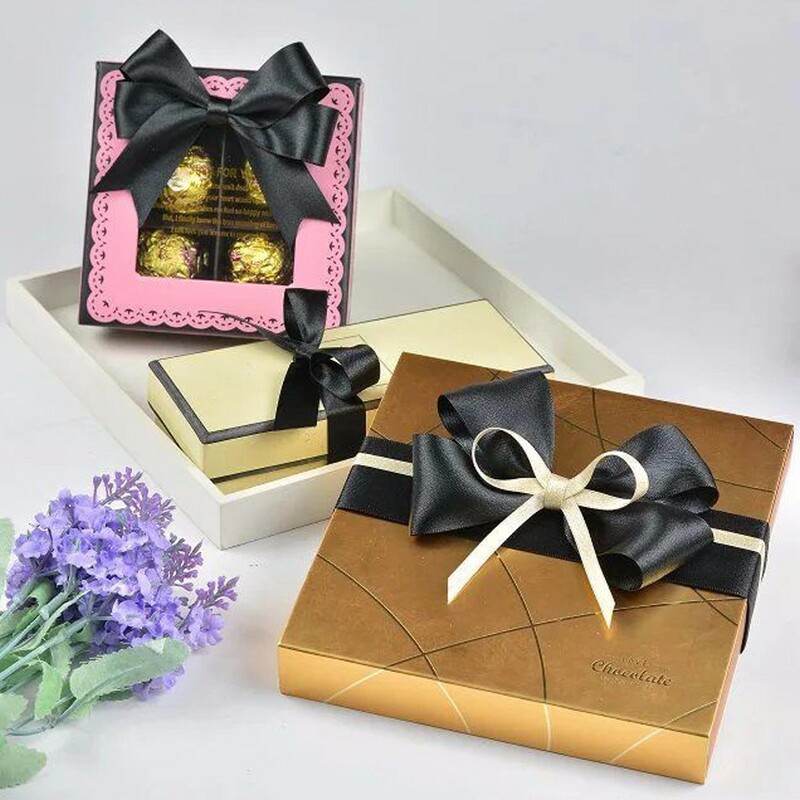 This ribbon bow is used for gift box packaging,decoration. This ribbon bow is 100% handmade.Color,size and style all can custom.